We’ve been providing our clients trusted knowledge and service since 1956. Allied Associates LLP, Chartered Professional Accountants has been providing accounting, income tax preparation and advisory services to agricultural and small business clients throughout Ontario since 1956. Our experienced area accountants live and work in communities across southern Ontario. They work together with office specialists to provide expertise in all aspects of accounting, income tax preparation, advisory services and government program utilization for proprietorships, partnerships and corporations. Wayne joined Allied Associates LLP in 1992 assuming the position of Tax Manager. He was raised on the family farm near Dublin, Ontario, and graduated with an Honours Bachelor of Business Administration from Wilfrid Laurier University in 1988, receiving his Chartered Accountant Designation while employed with KPMG in 1991. Wayne currently holds the position of Chief Executive Officer. Wayne is responsible for guiding clients and Allied staff through the development and implementation of action plans addressing changes to their businesses involving business expansion, succession, reorganization and divesture. He also provides review engagement assurance services to businesses with external reporting requirements. Wayne’s style emphasizes quick, efficient, common sense solutions that can be generated and discussed in a sincere and understandable manner. Wayne has been a member of the Canadian Association of Farm Business Advisors since its inception and is a past President of the London Chapter of CAFA. 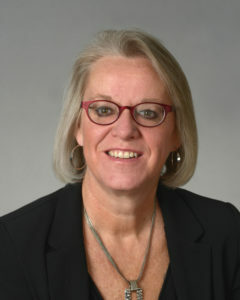 Debbie joined Allied Associates LLP, Chartered Professional Accountants, in 1990, after graduating from Fanshawe College. She now holds the position of Senior Manager of Business Advisory Services. She obtained her Certified Financial Planner (CFP®) designation in 1997. In 2002, she was a founding director of the Canadian Institute of Financial Planners. Debbie has taken courses in Alternative Dispute Resolution and has completed the Family Business Advisor Certificate Program at the Conrad Grebel College, University of Waterloo. Debbie has accumulated over 25 years of experience in the agricultural sector. She is a member of CAFA and an affiliate member of STEP Canada. She is an excellent source of support and knowledge for clients and staff in the area of farm business planning including transition and estate planning. Ruth Ann joined Allied Associates LLP, Chartered Professional Accountants, in 1993, after graduating from the Business Administration Program and Accounting Program at Fanshawe College. At Allied, she holds the position of Senior Manager to a team of tax professionals who specialize in agri-business. She obtained her Certified General Accountant (CGA) designation in 1996. In her position as Senior Manager in our London Office, Ruth Ann partners with accounting advisors to provide our clients with the experience and service they have come to expect from Allied. Her areas of expertise include income tax for agri-businesses, business advisory, succession planning and estate/retirement planning. 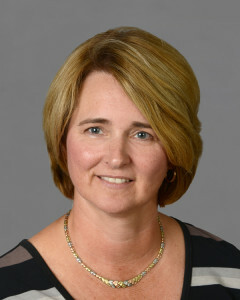 Lisa joined Allied Associates LLP in 1987 as a Staff Accountant after graduating from Fanshawe College. Over the years, Lisa has gained valuable knowledge and experience in the office and was appointed Assistant Tax Manager in 1995, Manager in 2009 and now holds the position of Senior Manager. She is an important resource for clients, accounting advisors and other office staff in all aspects of accounting and taxation. She has played a key role in developing the Allied accounting software available for use by our clients. In addition to her office responsibilities, Lisa visits several clients personally which keeps her in touch with the many challenges facing farmers today. 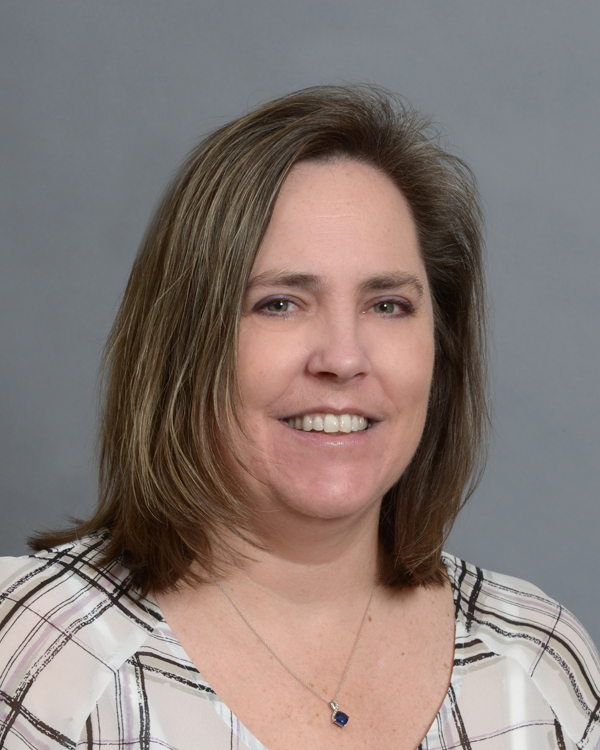 Lynn joined Allied Associates LLP in 1999 as a Staff Accountant and now holds the position of Manager in our London Office. During her tenure as a member of our office tax team, Lynn has gained considerable knowledge and experience in all aspects relating to tax and accounting. She assists in training and mentoring new staff, fielding client inquiries, and is a valuable source of information for clients and fellow employees. Connie joined Allied Associates LLP, Chartered Professional Accountants, in October 2004 as a Staff Accountant in the London office. Prior to joining Allied, she obtained 13 years experience in the areas of public accounting and estate taxation. Within Allied, Connie’s duties include training and mentoring new staff and support for accounting advisors and client queries in all aspects of tax and accounting. She is a Certified Advisor for FCC-AgExpert software program. Cheryl joined Allied in 1986 as a Staff Accountant in our London Office. 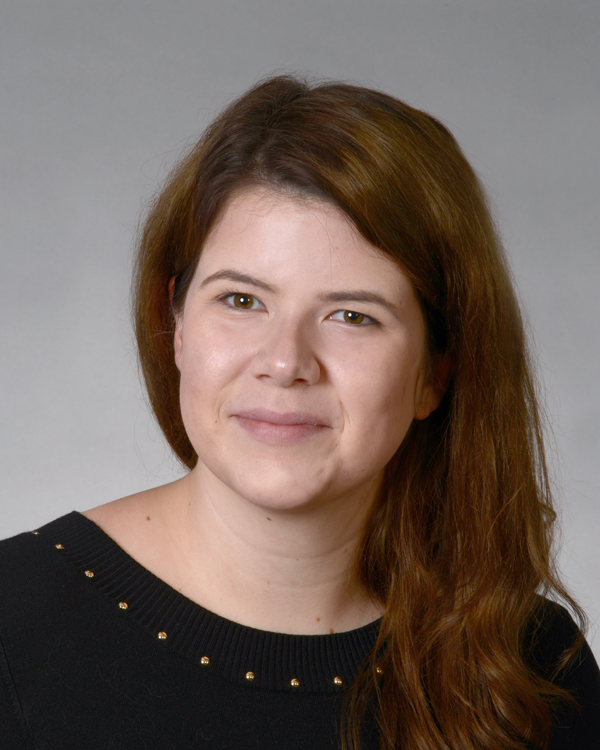 She was raised on a farm in Middlesex County and graduated from the Business Administration Program at Lambton College with a major in accounting. In the mid-90’s, Cheryl assumed the responsibility of accounting advisor for Middlesex and Elgin Counties for several years. Cheryl returned to the London office as Manager where her farm background and experience as an accounting advisor provide clients with knowledgeable, understandable advice and service. Laura joined Allied in 2009 after completing the Business Administration Accounting Program at Fanshawe College. She received a Honours Bachelor of Commerce from Laurentian University in 2014 and obtained her Certified Professional Accountant, Certified General Accountant (CPA, CGA) designation in 2015. Laura grew up on a small farm in eastern Ontario and was actively involved in the family business, a farm machinery dealership and milling operation. Her rural background has lead to a long term interest in the agriculture industry. Prior work experience includes 14 years in retail management/administration and 5 years in the photography industry. John is a graduate of the Bachelor of Management and Organizational Studies program from King’s College graduating with an Honors Specialization in Finance and Administration. He has several years experience at a local tax preparation business and recently served as assistant to the controller of a family owned pool construction company. John will be responsible for a number of our clients in Southwestern Ontario and we are confident in his ability to meet your accounting, tax and advisory needs. Amanda joined Allied in June 2016 as a Staff Accountant. She is a graduate of the Bachelor of Commerce-Accounting program at the University of Guelph and is now working towards her CPA designation. Amanda grew up outside of Dresden and assists her family with their farrow-to-finish and cash crop operations. Mike joined Allied in November 2015 as a Staff Accountant. 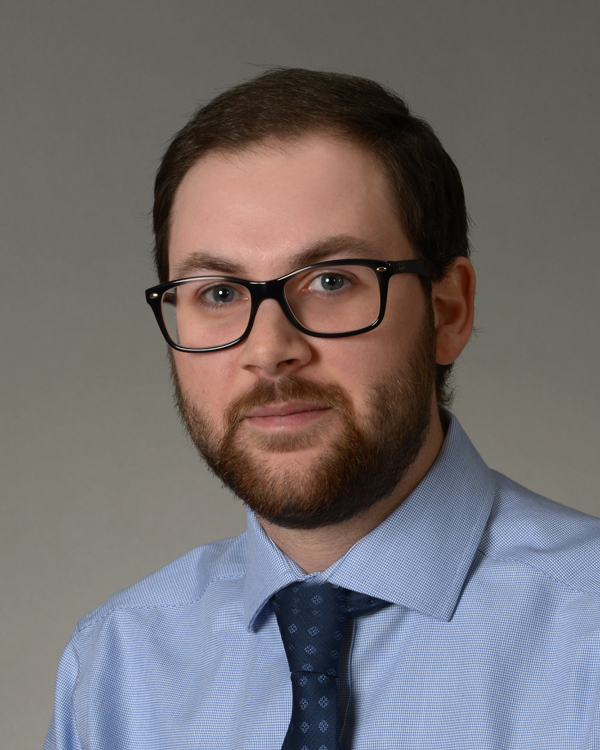 He is a graduate of the Honours Bachelor of Business Administration program at Wilfrid Laurier University with a concentration in Accounting and has obtained his CPA designation in March 2018. Matt joined Allied in January 2017 as a Staff Accountant. He is a graduate of the Bachelor of Commerce-Accounting program at the University of Guelph. He grew up on a family farm near Lucan. Brooke joined Allied in September 2017 as Staff Accountant. She is a graduate of the Business Accounting program at Fanshawe College. Robert joined Allied in September 2017 as a Staff Accountant. He graduated with a Bachelor of Commerce and a Graduate Diploma in Accounting from the University of Guelph. Robert is currently pursuing his CPA designation. Jacob joined Allied in October 2018 as a Staff Accountant. He graduated from the Accounting program at Kings College and is pursuing his CPA designation. 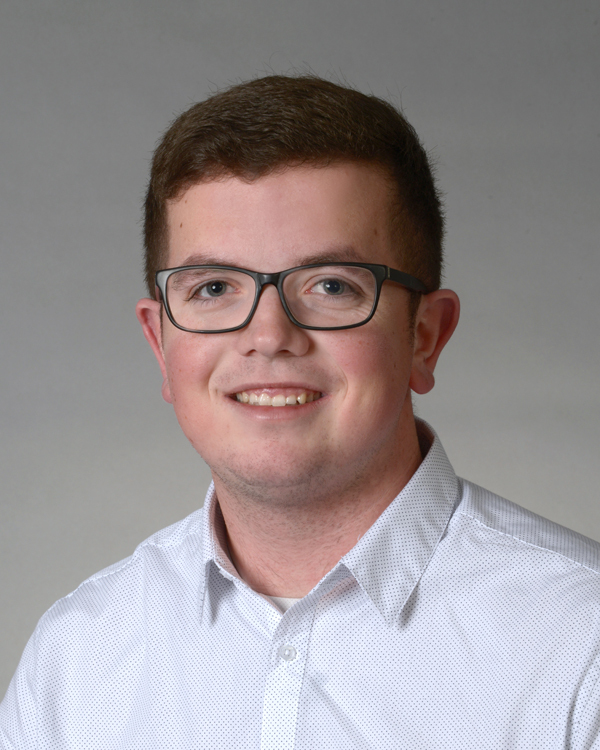 Braydon joined Allied in January 2019 as a Staff Accountant. 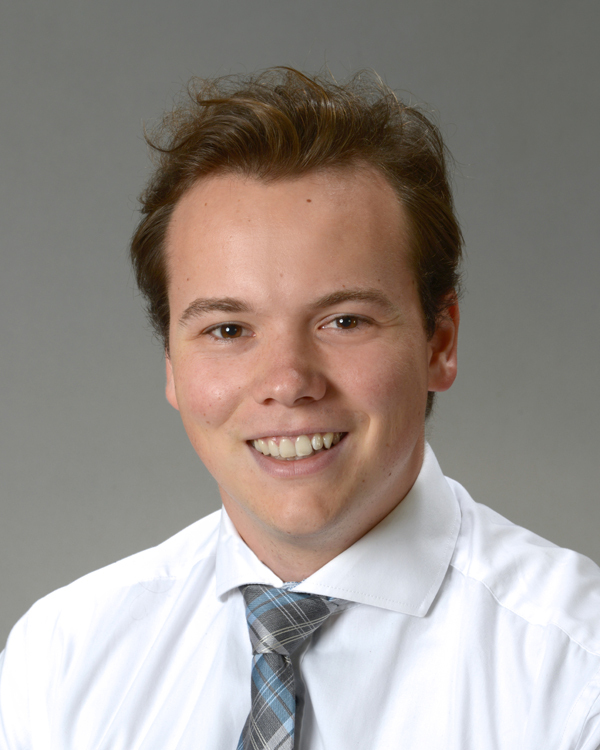 He graduated from the Bachelor of Commerce, Accounting program at University of Guelph and is pursuing his CPA designation. 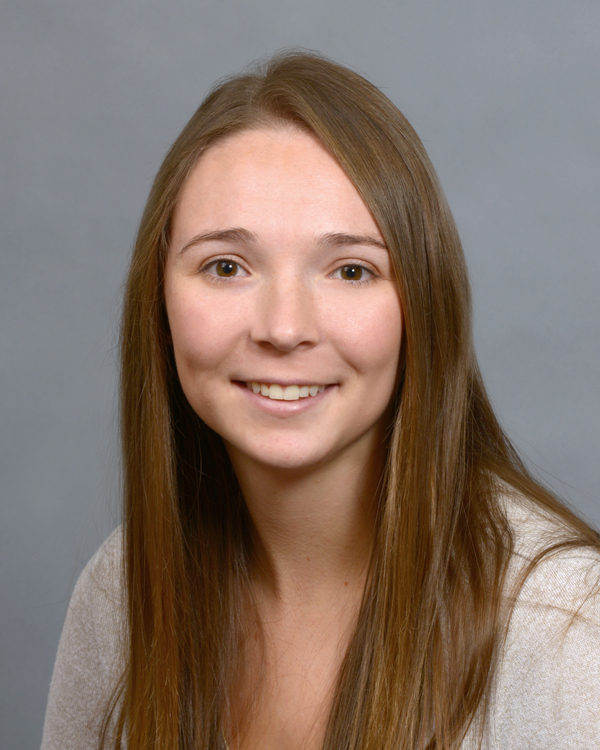 Mikayla joined Allied in January 2019 as a Staff Accountant. She graduated from Fanshawe College with a diploma in Business, an Advanced diploma in Business Administration and an Honors Bachelor of Commerce with a specialization in Accounting. Isaac joined Allied in January 2016. He is a graduate of Brock University’s Bachelor of Accounting program and is pursuing his CPA designation. Bryan joined Allied Associates LLP, Chartered Professional Accountants in 1996 as Accounting Advisor for the Peterborough area. He was raised in rural Oxford County in Southwestern Ontario and has lived with his family in the Peterborough area since 1981. Bryan graduated from the University of Waterloo in 1991 with his Bachelor of Mathematics degree and obtained his Chartered Professional Accountant (CPA) designation in 1992. He currently holds the position of Senior Manager. Bryan specializes in providing accounting and tax services, business planning and advisory services to primarily agricultural clients – sole proprietorships, partnerships and corporations. Bryan has been a member of the Canadian Association of Farm Advisors (CAFA) since its inception. Sarah joined Allied Associates LLP, Chartered Professional Accountants in June 2008 and holds the position of Assistant Manager in our Peterborough office. Sarah obtained her Bachelor of Business Administration (BBA) degree. Dane joined Allied in 2007 as a Staff Accountant and assumed the position of Accounting Advisor in Oxford/Elgin/Norfolk in 2010. He grew up on a family-operated dairy farm in the Waterford area and is a graduate of the Business Administrative Accounting Program at Fanshawe College. Dane also has a FPSC Level 1 Certification in Financial Planning. During his tenure in the office, Dane became familiar with all aspects of accounting and taxation which ensures clients receive the best advice, assistance and service. He is well organized with excellent computer skills. Joni was raised on a dairy/cash crop farm in Middlesex County. Joni graduated from Fanshawe College with a diploma in accounting and from the University of Western Ontario with a Bachelors degree in Economics. She began working with Allied Associates LLP Chartered Professional Accountants in 2002 and currently services clients in Middlesex, Lambton, Huron and Elgin Counties. She obtained her Certified General Accountant (GCA) designation in 2005 and her designation as a Certified Financial Planner (CFP®) in 2009. Joni works primarily with farm operations and small-medium sized businesses providing for all their business planning needs including accounting services, tax planning, succession planning, estate review and business strategy. Her passion for helping people coupled with her extensive knowledge and experience in the agriculture sector, provides her clients with advice and knowledge that they can trust. Joni is a member of the Canadian Association of Farm Advisors (CAFA). Chris joined Allied in 1999 as a Staff Accountant and assumed the position of Accounting Advisor in Middlesex County in 2002. 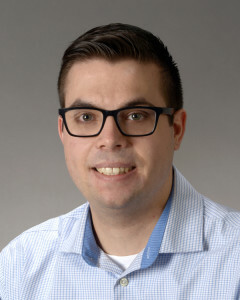 He grew up in the Mitchell area and is a graduate of the Business Accounting Program at Fanshawe College with a background in securities and financial services prior to joining Allied. Chris combines his knowledge of all aspects of accounting and taxation with business and succession planning services to meet the goals of his clients and assures they receive the utmost advice, assistance and service. Chris is a member of the Canadian Association of Farm Advisors (CAFA). Leonard is the Accounting Advisor in Durham Region for Allied Associates LLP, a position he assumed in 2008. Leonard was raised on the family farm in Leamington and is a graduate of the University of Windsor in Business Administration as well as Science graduate of the University of Waterloo. He worked in public accounting for 10 years before joining Allied in 1998 as Accounting Advisor for Essex/Kent. Leonard received his Certified General Accountant (CGA) designation in 1995, his Certified Financial Planner (CFP) designation in 1998. He has extensive experience in taxation and accounting which ensures clients receive the utmost advice, assistance and service. Leonard is a member of the Canadian Association of Farm Advisors (CAFA). 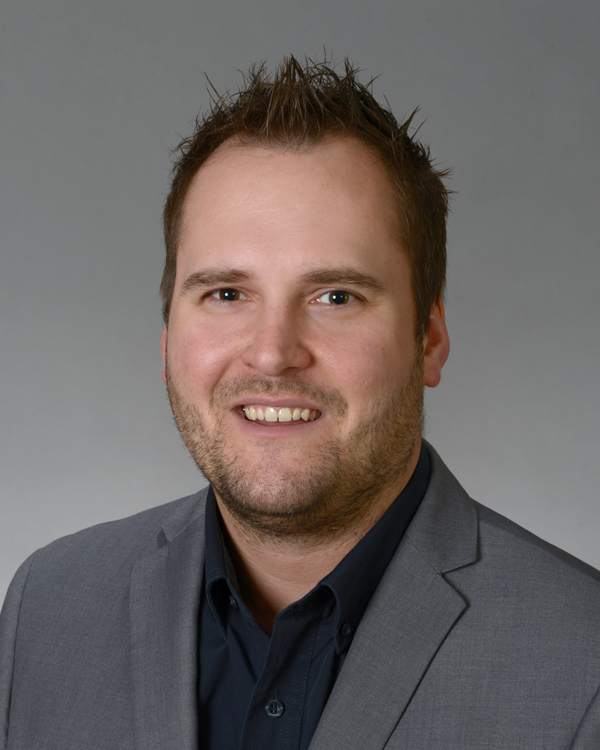 Jordan grew up in Grey County and obtained his Business Administrative Accounting Diploma from Fanshawe College in 2005. He joined Allied Associates LLP in 2005 as a Staff Accountant in the London office and in 2008 he assumed the position of Accounting Advisor in Perth County. Jordan has extensive knowledge in the areas of accounting, taxation, business planning and succession planning. In addition, he has advanced knowledge of computer systems and in 2013, he obtained his Certified General Accountant (CGA) Designation. He works with his clients to ensure that their goals and needs are being met in a professional, yet friendly manner. Jordan is a member of the Canadian Association of Farm Advisors (CAFA). Vern is the Accounting Advisor for Allied Associates LLP in Brant County, a position he assumed in 1986. He joined the Allied team after graduating from Fanshawe College with a diploma in Business Accounting. Vern’s experience and expertise in all aspects of accounting and taxation assures clients receive the utmost advice, assistance and service. Vern is a member of the Canadian Association of Farm Advisors (CAFA). Hilary joined Allied in September 2014 as a Staff Accountant and became the Accounting Advisor for Chatham-Kent and Essex County in 2017. Hilary is a graduate of the Honours Bachelor of Business Administration program at Wilfrid Laurier University. She grew up on the family farm near Dutton. Chris joined Allied Associates LLP in 1997 as a Staff Accountant in the London office. He assumed the position of Accounting Advisor for Eastern Ontario in 1999. He grew up in the Chesterville area and graduated from the University of Western Ontario in Administrative and Commercial Studies with a concentration in Finance and Economics. Chris achieved his Certified Management Accountants (CMA) designation in 2009. Chris is proficient in all aspects of taxation, accounting, farm related government programs and various computer software. He is devoted to servicing and developing client relations in Eastern Ontario to meet Allied’s high standards. Chris is a member of the Canadian Association of Farm Advisors (CAFA). John is the Accounting Advisor for Allied Associates LLP in the Niagara Region, a position he assumed in 1997. He joined the Allied team in 1983 after graduating from the University of Western Ontario in London. John was the Assistant Corporate Manager for Allied for five years prior to his appointment as Accounting Advisor. His experience and expertise in all aspects of accounting and taxation assures clients receive the utmost advice, assistance and service. Michelle joined Allied in 2012 as a Staff Accountant and has since been assigned Accounting Advisor for Huron County. She is a graduate of the University of Guelph with a diploma in agriculture. She also obtained a diploma in Business Accounting from Fanshawe College. Michelle grew up on her family’s farm near Thorndale. 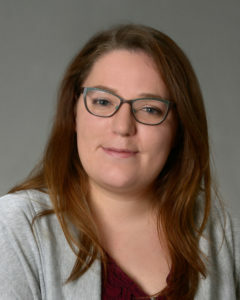 Reba joined Allied in September 2015 as a Staff Accountant and became the Accounting Advisor for Grey, Bruce and Huron Counties in December 2017. She graduated from graduated from Wilfrid Laurier University with a Bachelor of Business Administration, specializing in Accounting and is currently pursuing her CPA designation. Matt joined Allied in October 2014 as an Accounting Advisor for Lambton County and the Municipality of Chatham-Kent. He previously worked for a CPA firm in the Wallaceburg area for 7 years as a farm and business advisor and was a Staff Accountant with Allied from 2005 to 2007. Matt graduated with a diploma in Business Administration Accounting from Fanshawe College in 2005 and is currently working toward his CPA, CGA designation. Matt is a member of the Canadian Association of Farm Advisors (CAFA). Steve joined Allied Associates LLP in 2010 as a Staff Accountant after graduating from the Honours Bachelor of Accounting (BAcc) program at Brock University. In the summer of 2011 he assumed the position of Accounting Advisor where he has been able to provide valuable accounting, taxation, and advisory services to his clients in Perth, Wellington, and Huron Counties in a professional and friendly manner. He enjoys working with his clients to ensure all their objectives are met and queries are answered. Steve is a member of the Canadian Association of Farm Advisors (CAFA). Jim joined Allied Associates LLP in 2003 as the Accounting Advisor in Waterloo/Wellington. He received his Bachelor Degree from Wilfrid Laurier University in 1995 followed by a Chartered Professional Accountant (CPA) designation in 2002. Jim has over 15 years of experience working with owner managed businesses in the agricultural sector. His clients can be assured they receive the utmost advice, assistance and service with tax and financial matters as well as all types of government programs. Kurt joined Allied Associates LLP in 1995 as Accounting Advisor in Oxford County. He grew up on a cash crop farm near Alvinston, Ontario, and graduated from McMaster University with his Honours Bachelor of Commerce degree. Kurt specializes in agricultural tax and advisory services for all types of farming operations including dairy, cash crop, beef, chickens, and hogs. His experience, knowledge and expertise in all aspects of accounting and taxation ensures his clients receive the utmost advice, assistance and service. Kurt is a member of the Allied Owners Group serving on the Board of Directors for Allied. Brian joined Allied Associates LLP in 2004 as a Staff Accountant in the London Office and assumed the role of Accounting Advisor for Kent and Lambton Counties in 2006. He is a graduate of Fanshawe College with his Business Accounting and Administrative Accounting Diplomas, as well, he obtained his Bachelor of Business Studies from Windsor University. He specializes in personal and corporate taxation for farmers and small businesses and as well is proficient in government farm programs. Brian is a member of the Canadian Association of Farm Advisors (CAFA). 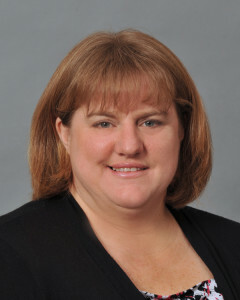 Kim joined Allied Associates LLP in 1996 as a Staff Accountant in the London Office. Shw gew up on a dairy farm near Teeswater, Ontario and is a graduate of Georgian College with a Business Administration Accounting diploma. In 2001, she was appointed Accounting Advisor for South Central Middlesex. Kim takes pride in providing quality personal and corporate accounting, taxation and financial services in a valuable and timely manner.